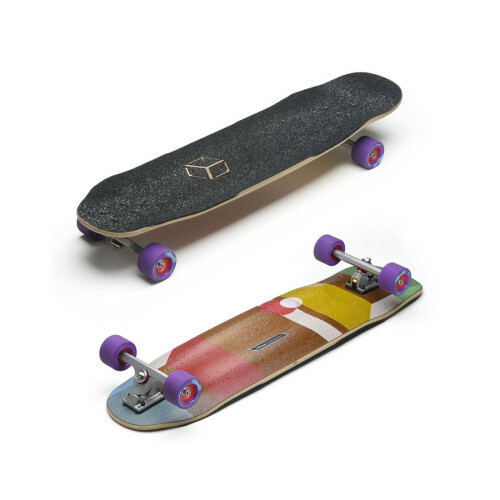 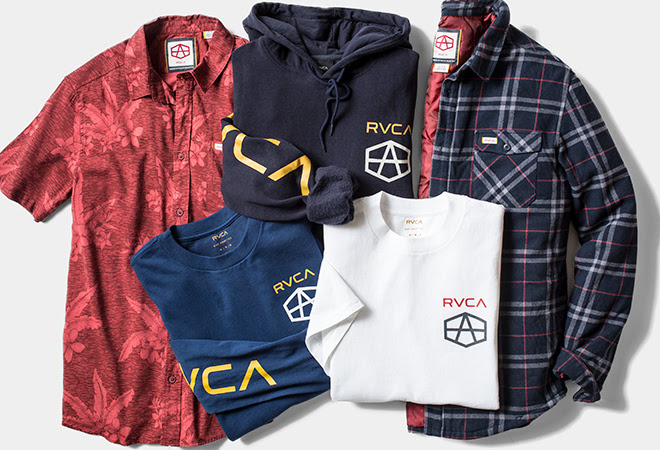 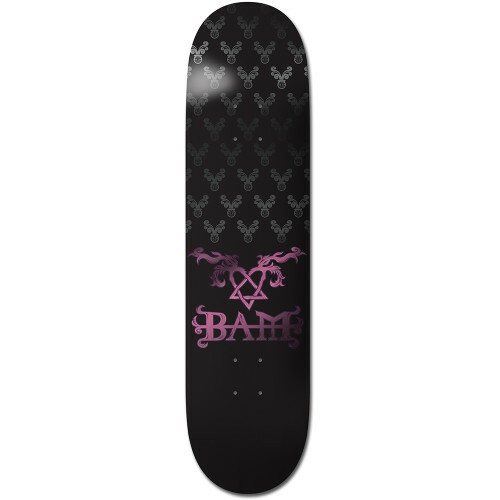 Decks, wheels, clothing, and more. 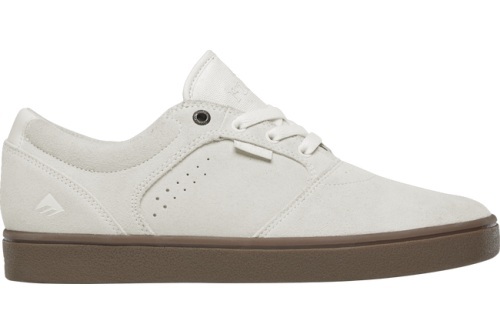 We have hundreds of styles of shoes online. 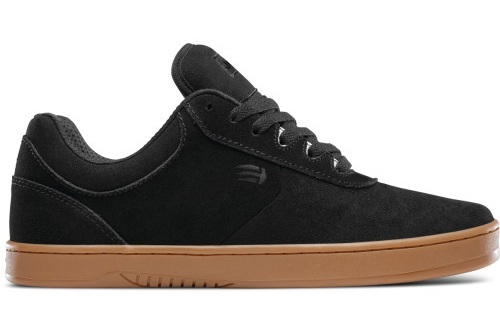 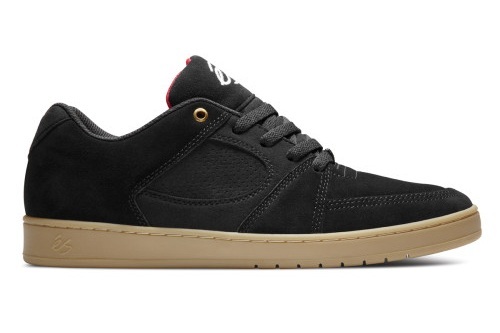 The Chris Joslin model is just one of the amazing skate shoes Etnies makes.